One of the best-selling novels of the 19th century, King Solomon's Mines has inspired dozens of adventure stories, including Edgar Rice Burroughs's Tarzan books and the Indiana Jones movies. 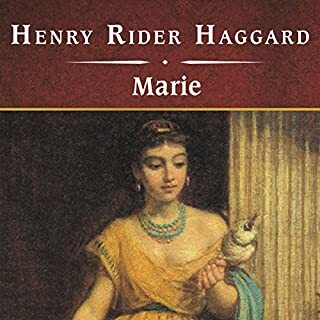 Vivid and enormously action-packed, Henry Rider Haggard's tale of danger and discovery continues to shock and thrill, as it has since it was first presented to the public and heralded as "the most amazing book ever written." 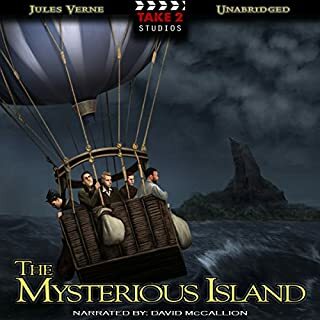 The story begins when renowned safari hunter Allan Quatermain agrees to help Sir Henry Curtis and Captain John Good search for King Solomon's legendary cache of diamonds. Eager to find out what is true, what is myth, and what is really buried in the darkness of the mines, the tireless adventurers delve into the Sahara's treacherous Veil of Sand, where they stumble upon a mysterious lost tribe of African warriors. Finding themselves in deadly peril from that country's cruel king and the evil sorceress who conspires behind his throne, the explorers escape, but what they seek could be the most savage trap of all---the forbidden, impenetrable, and spectacular King Solomon's Mines. Written decades before more familiar stories it carries the intrigue of originality. Particularly it's not "Indiana Jones with a twist" or "Treasure Island... with a twist". It was wild and odd but not trying to outdo itself in the third act. As a warning (or caveat emptor) Native Africans are depicted with some obvious cultural insensitivity. 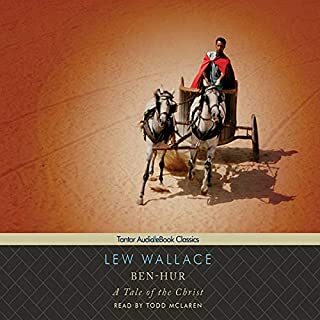 Some of the bias comes from the characters (the story is told by first person by a hard-bitten white man who can speak several African dialects) and some come from the author's era in history. There are some awkward moments for my ears, but nothing I felt was sensationally exploitative... monsters are monsters regardless of culture. What other book might you compare King Solomon's Mines to and why? The narrator is clear, interesting, and a pro. I suspect the director was asleep... some sections of dialog were heavily characterized (using different voices/styles) and others were not. I could tell during some chapters who was speaking by the tone of voice, but it was not consistent. Heads up! This book is $.99 with the purchase of the Kindle book which is free. 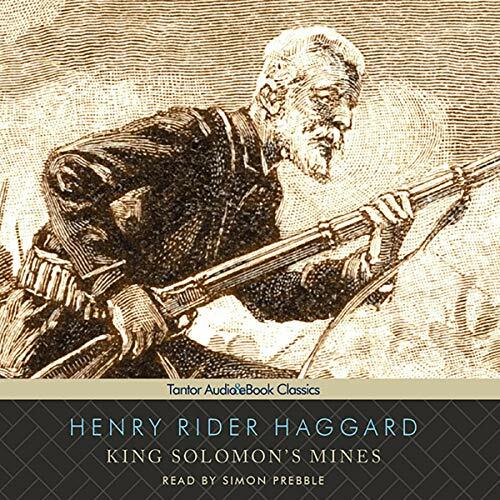 King Solomon's Mines should not be taken overly seriously in the modern day; many of its plot points have become cliche or out of touch with a 21st or 20th century reader. 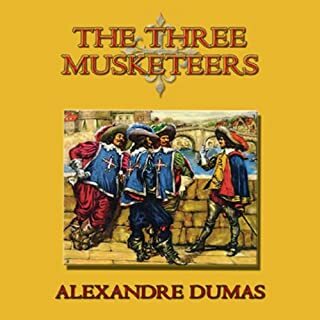 Nevertheless, its sense of adventure remains, and it is still fascinating to imagine oneself in the shoes of Quartermain as he undergoes his quest. There are few works I would take over this one for light listening. Prebble puts in a great performance, convincingly portraying the entire cast and adding significantly to the feel of the story. 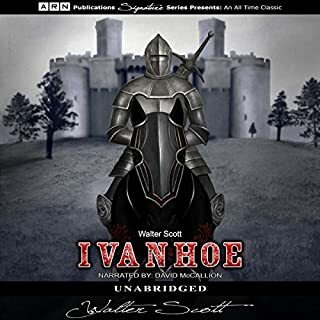 I enjoyed this listen, but it contained more descriptions of blood and gore than I would have liked. The story was adequate for an adventurous tale, but it didn't absolutely enthrall me. On the other hand, the narration was wonderful! Simon Prebble has a talent for using his vocal talents to pull you into the story to a greater extent than what you would have experienced reading it. His voice was soothing, and he read the more animated parts beautifully without harshness. Overall, this listen provides a new way to enjoy an old classic. If you like adventure stories, this is probably a good choice - just be prepared for some gory parts to the story. King Solomon's Mines was a surprise to me -- I really enjoyed it, much more than I expected. 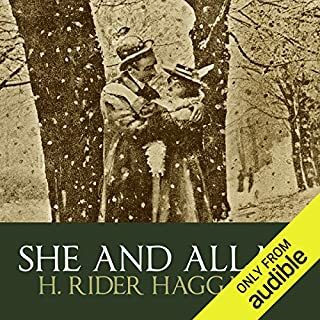 It helps to remember that this novel was the first of its kind; Henry Rider Haggard actually invented the “Lost World” genre. So while King Solomon's Mines is dated in its glorification of big game hunting (ewww) and general attitudes towards native cultures (although not, I would point out, towards individual natives), it’s still a rollicking good story. What I did not expect from a novel written in 1885 was how funny it is in places. As such, the protagonist/narrator, Alan Quartermaine, is the direct literary forebear of Indiana Jones. For the most part, it's great fun. Simon Prebble was not a surprise, however; his narration was excellent, as always. This should be the guide for great storytelling novels! Understandable that this was the basis for Tarzan and Indiana Jones. Absorbing from first sentence to last and action aplenty! This is was a pretty good story. The action is better than any book I've read written in the 1800's. When you read it you have to keep in mind the writer was very liberal for his time even though it comes off as a bit racist today. This is a very engaging story, and it is admirably narrated by Simon Prebble. The sensitive reader needs, however, to be warned that it was written in the 19th century, and reflects that era's attitudes toward elephant hunting (a noble pursuit that could be carried out by English gentlemen) and, worse yet, Africans. Though the writer clearly admired Africans, he also tended to view them as less than Europeans, and also used the occasional racial slur to refer to them. Would you listen to King Solomon's Mines again? Why? Oh yes. Adventure, excitement, wonder, expertly written and expertly read a perfect combination. What was one of the most memorable moments of King Solomon's Mines? The most memorable bit was the bit between the front and back covers. I could not recommend this book highly enough. All round superb. I have not listened to a book by this author before and I was very pleasantly surprised. I love Victorian fiction. A great story and very well narrated. Didn't want to stop listening! Thoroughly enjoyable telling of this solid yarn. The vocal characteristics are excellent and consistent throughout the reading. I do wonder, however if such novels could possibly be written again. A timeless story, yet very much of its time.